Christian Encounters, a series of biographies from Thomas Nelson Publishers, highlights important lives from all ages and areas of the Church. Some are familiar faces. Others are unexpected guests. But all, through their relationships, struggles, prayers, and desires, uniquely illuminate our shared experience. Winston Churchill captivated the world with his voice and his writings. His books and speeches ooze with patriotism and faith in a just God. But he wasn t always known for his oratory skills, his faith, or his ability to captivate. In fact, as a child, he was small for his age, accident-prone, and frequently sick. To make matters worse, he was stubborn and self-centered, had a lisp, and did poorly in school. Born to an aristocratic family, young Winston was whisked off to boarding school at an early age, ignored by his parents, and left in the care of a nanny, Elizabeth Everest. But Everest excelled where Winston s own parents had failed him. She nurtured and encouraged him, and shared with him her own steadfast faith in God, shaping the views and vision of the persistent little English boy who would become one of the most influen tial men in history. 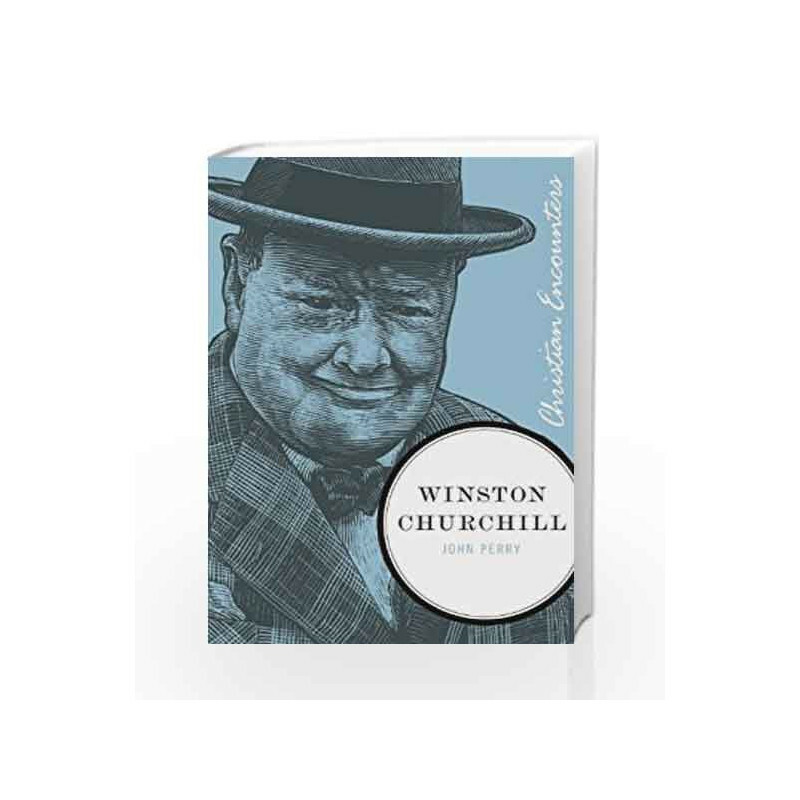 Winston Churchill (Christian Encounters Series) Book is not for reading online or for free download in PDF or eBook format. 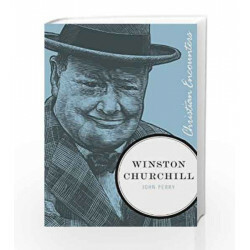 Table of Contents,Index,Syllabus,summary and image of Winston Churchill (Christian Encounters Series) book may be of a different edition or of the same title.